When it comes to comfort food, Chicken Pot Pie certainly tops the chart. Tender chicken, gravy, peas, carrots, and potatoes all packaged together in the perfect flaky pie crust. Yum! Interestingly enough, the chicken pot pie I remember most from when I was a kid is those little frozen Swanson deals; they were a treat! It was pretty much the only frozen or prepackaged food we had in the house. It was only served on those rare occasions when Mom was not available to cook. We ate it 50s style (even though it wasn’t the 50s): right out of the foil tins, on TV trays in front of the TV. We loved it. Fast forward to the present day. Chicken Pot Pie is still a bit of a rare bird in my house. When that glorious pie emerges all brown and bubbly from my oven, its welcomed with oohhs and aahhs like the turkey on Thanksgiving! Let’s get down to business. For the pie crust I used my favorite go-to pie crust recipe. I was scared of pie crust until my friend Paola told me about this recipe many years ago. It’s Martha Stewarts Pate Brissee, which I am pretty sure is French for: “easy pie crust that will make folks think you’re a pastry chef”. I just leave out the sugar for a savory pie. It’s made in the food processor; just follow the simple directions exactly, and it will be fabulous every time. It’s also perfectly fine to use store-bought frozen or refrigerated ready-made pie crust. I am pretty sure the Pot Pie Police won’t come to your house. If they do, just offer them a slice of your CPP and I am sure everything will be okay! If not, I know a good culinary attorney who can help you out. But seriously, if you want to save some fat and calories, only put the crust on the top of the pie and it will still be fabulous! Sautee the veggies in butter, add in flour cook the flour for two minutes then add in chicken stock. Add in the carrots then potatoes. Cook until gravy thickens then it’s ready for the pie crust. 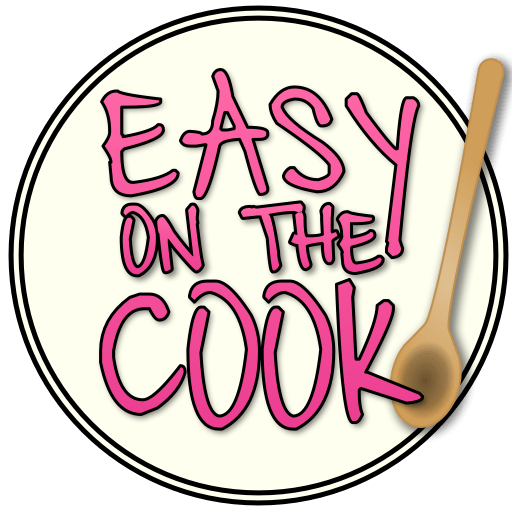 See variation below if you are using left over chicken and gravy from Easy Roast Chicken. Roll out top pie crust and place on top the pie. Remember to cut some vents for steam to escape. Trim off extra pie crust and punch edges to close the crust. There’s nothing left to do but enjoy the chicken-y pie goodness! When that glorious pie emerges all brown and bubbly from my oven, it’s welcomed with oohhs and aahhs like the turkey on Thanksgiving! In a roasting dish, place chicken breast with quartered small onion and about a half cup of the chicken stock. Brush lightly with the olive oil. Roast in a preheated 350 degree oven for about 35 minutes. You don’t want to over-cook the chicken, but it should cooked through. Remove from oven. Reserve chicken stock and juices. Cut chicken into cubes when cool. Prepare pie crust if making homemade and put in fridge. In a large saute pan, melt butter over medium low heat, add in onions and celery. Cook for 3- 5 minutes until onion starts to become transparent. Sprinkle in the flour and stir until onions and celery are coated. Cook flour mixture for about 2 minutes. Remove from heat and stir in chicken stock. Also add in the reserved chicken stock from roasting the breasts. After the stock is incorporated with the flour, put the pan back on heat and add in carrots. Cook for 5 minutes. Add in potatoes as well as the rosemary, sage, salt and pepper. Cook for about 10 more minutes or until the potatoes just start to become soft but are not quite cooked through and gravy has thickened and is bubbly. Add in cubed chicken and frozen peas. It is important at this stage to taste your gravy to be sure the seasonings suit your family. Add in cream and peas and remove from heat. 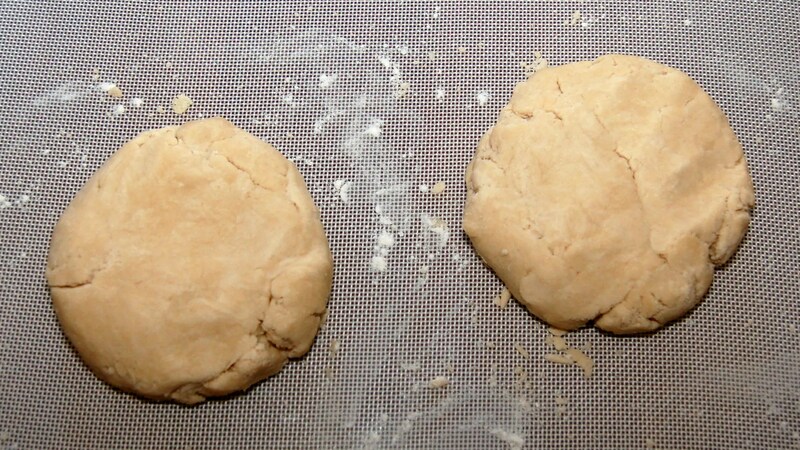 Roll out bottom pie crust and place in pie plate. Add your chicken mixture. Roll out top pie crust and place on top the pie. Remember to cut some vents for steam to escape. Trim off extra pie crust and pinch edges to close the crust. Bake in a 350 oven for about 40 minutes or until pie crust is golden brown. Let stand for 30 minutes, then slice and serve! * Variation If you have left over chicken and gravy add the gravy to the sautee pan after you have sauteed onions and celery. Thin with a bit of chicken stock if needed. Then add potatoes and carrots to the gravy mixture and cook until the veggies are tender. Then add in chicken, rosemary, salt and pepper. Continue with recipe as directed. I made this following your recipe. Everyone here loved it ! Looks great, can’t wait to try it! Can we freeze? Before baking? Yes you can freeze before baking. I take it out of the freezer about 30 minutes to an hour before I want to bake, then I cover the top with foil and bake for about 30 minutes. Then uncover and bake for about 40 minutes or until golden brown and the filling is bubbly. Hope you enjoy!